Lydia and Jackson. Teen Wolf. 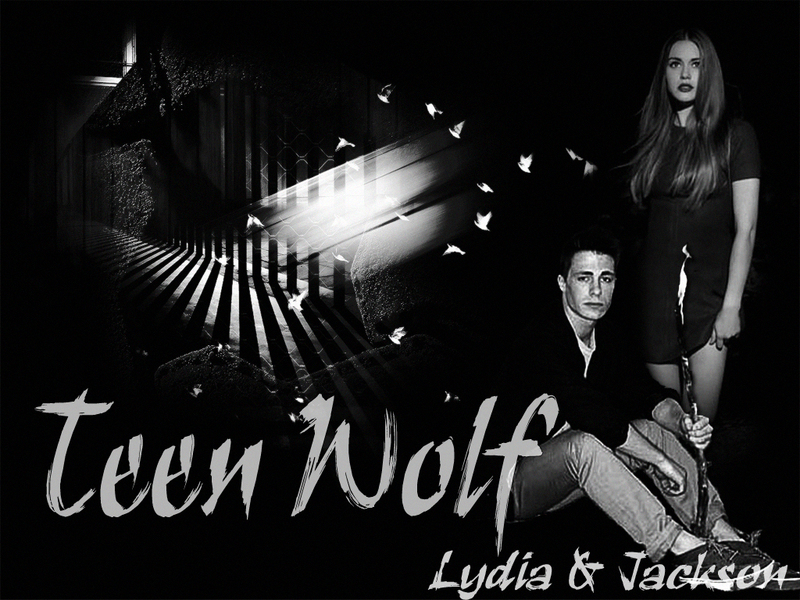 HD Wallpaper and background images in the Teen loup club tagged: teen wolf. This Teen loup wallpaper contains concert.